What distinguishes Szczecin is its unique location, perfect connection and access to both sales and supply markets in Poland, Europe and the world. The strategic location and availability of warehousing space and production areas, make the city an incredibly attractive venue for the establishment and development of companies operating in the field of logistics. We are a logistic-friendly city! 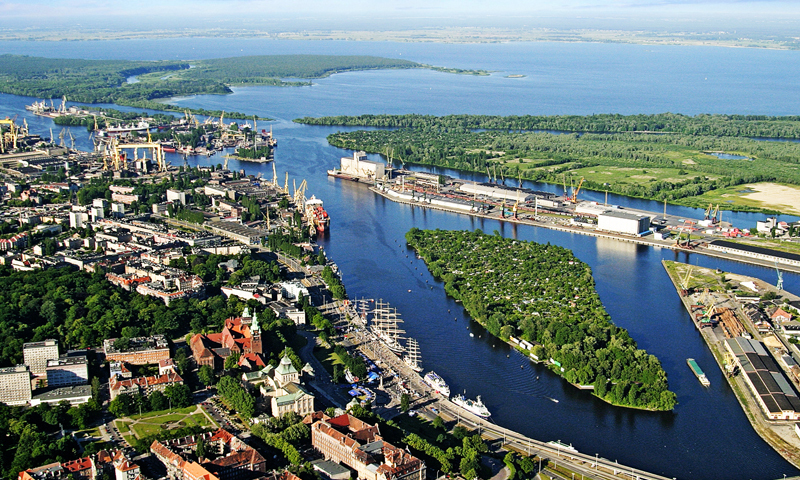 Commonly referred to as a gate to Western and Northern Europe, Szczecin truly acts like one, and the multitude of companies and institutions operating in the logistic sector, which have established their registered offices and main warehouses in Szczecin because of its location at the junction of all kinds of transport routes and easy access to western markets, truly testify to that. The latest surveys carried out by consulting companies forecast an increasing demand for warehousing space in Szczecin.